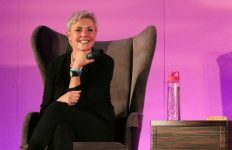 Browse: Home / 2018 / August / Stargate SG-1: What’s the Best Episode From Each Season? 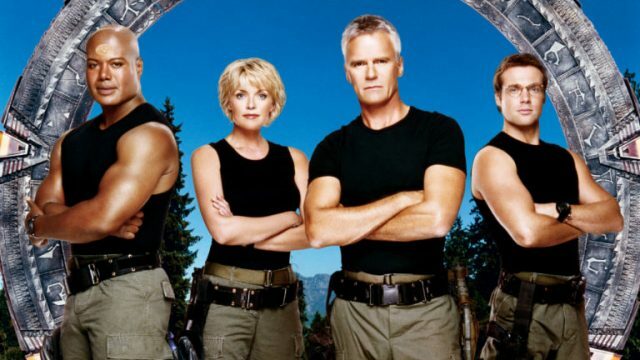 Stargate SG-1: What’s the Best Episode From Each Season? VIDEO: Fans voted on their top pick for each of SG-1's ten seasons. Here are the winners! Ten seasons of action, adventure, drama, and comedy! 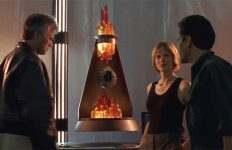 Stargate SG-1 is one of the greatest science shows of all time, and every season has its stand-out episodes. After the series concluded in 2007 GateWorld spent nearly a year conducting a series of fan polls. Thousands of Stargate fans from all over the world voted on the best episode, character moments, alien races, etc. for each season. So this isn’t a typical “Top 10” list, which might have multiple episodes from the same season (“Heroes” and “Lost City,” anyone?). 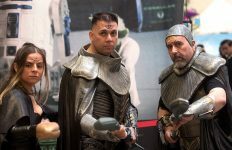 Instead, in this video we run down the fans’ pick for the best single episode from each of Stargate SG-1‘s ten seasons. Check it out, subscribe to GateWorld’s YouTube channel to be the first to see the latest videos, and then post a comment below and tell us if your list is different! 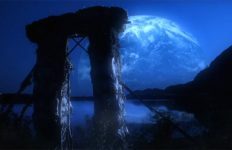 Stargate return back secret spy there alien hidden never know look for stargate big one thing try find out u try thing. I wish you would post this as a list. I really wanted to read the content but I’m not going to watch a video. My favorite in season 1 was The Nox. My favorite in season 7 is Lifeboat. Otherwise, I agree with the list! This list just reminded me of how great this show was. Makes me want to do a complete rewatch! !